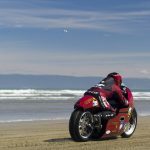 AMCN is presently heading the San Francisco for the work launch of the all-new Royal Enfield Interceptor and Continental GT 650 models. 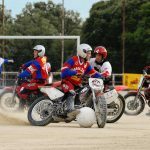 Everyone loves a fighter prepared to punch above his weight, or the athlete winning against the odds – the underdog is always the champion of the people, and Royal Enfield appears to be the little battler of the motorcycling world. 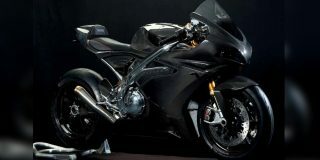 In reality, the Indian-owned manufacturer is a big player, selling more than 800,000 motorcycles per annum. 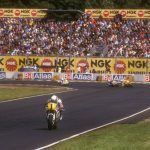 Its underdog persona has come about not because it is taking on the big Japanese and European manufacturers at their own game, but because of its refusal to follow the path of electronic everything that it says make motorcycle riding too complicated. Since Siddhartha Lal took over the reigns of the almost bankrupt Royal Enfield company in 1993, he has stuck with his mantra that motorcycling should be uncomplicated and fun. 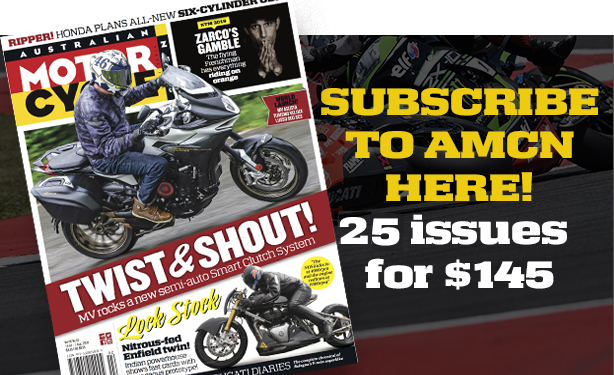 His unconventional style has seen him invest millions of dollars into new technology, yet his motorcycles remain simple and fuss-free, designed for the everyday rider who just wants to get on and ride. 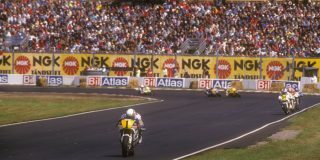 In a world that is all about the latest IMU, TFT, TC and DSC, the only acronym Lal uses is KISS, keep it simple sweetie, and the idea seems to be gathering a growing number of followers wanting to return to the simple pleasures of riding. The Interceptor is a classic-styled Roadster, while the Continental GT 650 is a Cafe Racer, a bigger brother to the 535cc single-cylinder version released in 2013. Rudy Singh, the president of Royal Enfield decribes the new Continental GT 650 as the absolute definitive cafe racer. 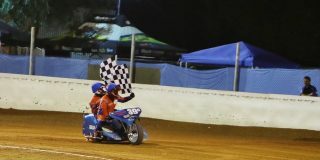 Both bikes share the same twin-shock, steel tube double-cradle chassis, and are powered by the all-new EFI air/oil cooled SOHC, four-valves-per-cylinder, parallel-twin engine with a 78mm x 67-8mm bore and stroke for a capacity of 648cc. Power output is a claimed 35kW (47hp) at 7000rpm and 53Nm at 4000rpm, running through a six-speed gearbox and slip-assist clutch. 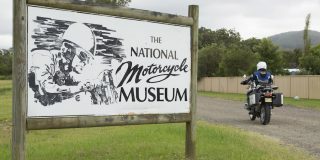 The engine is fitted with a 270-degree crank to enhance the sounds of the twin-cylinder engine, along with a single balance shaft to reduce vibration. 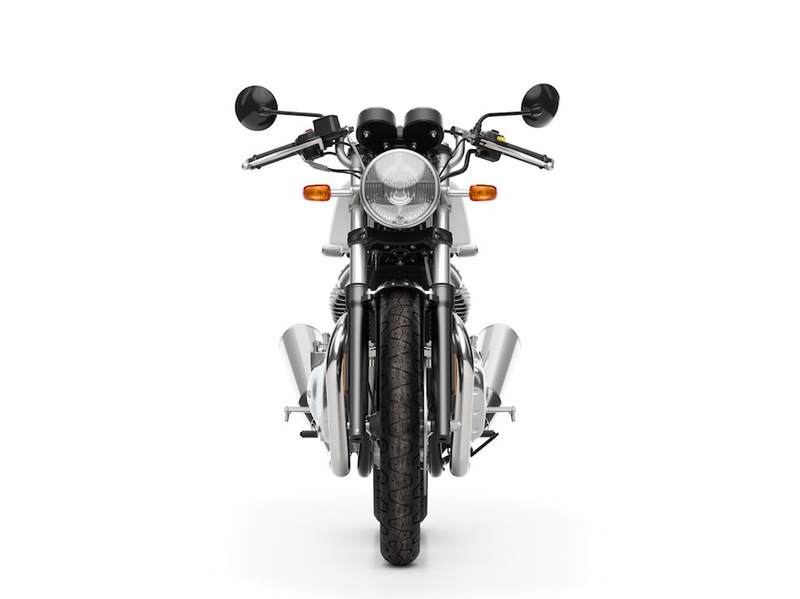 The side-by-side cylinder design marks the first time Royal Enfield has produced a parallel-twin powered motorcycle since the final Interceptor rolled out of the underground Bradford-on-Avon Royal Enfield factory in 1970. 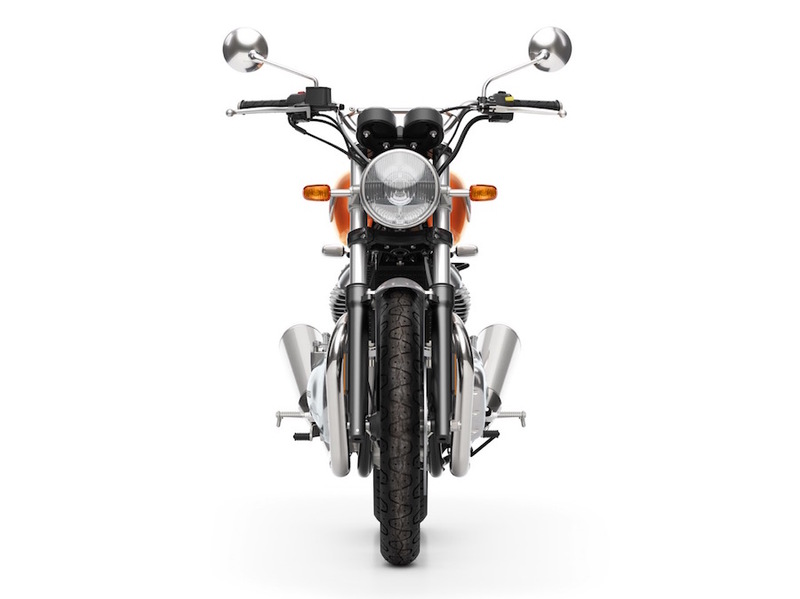 The Interceptor 650 model is a roadster designed to reflect the fun-loving USA during the swinging 60s, a time when British twin-cylinder bikes such as the Royal Enfield Interceptor and Triumph Bonneville ruled the roads. 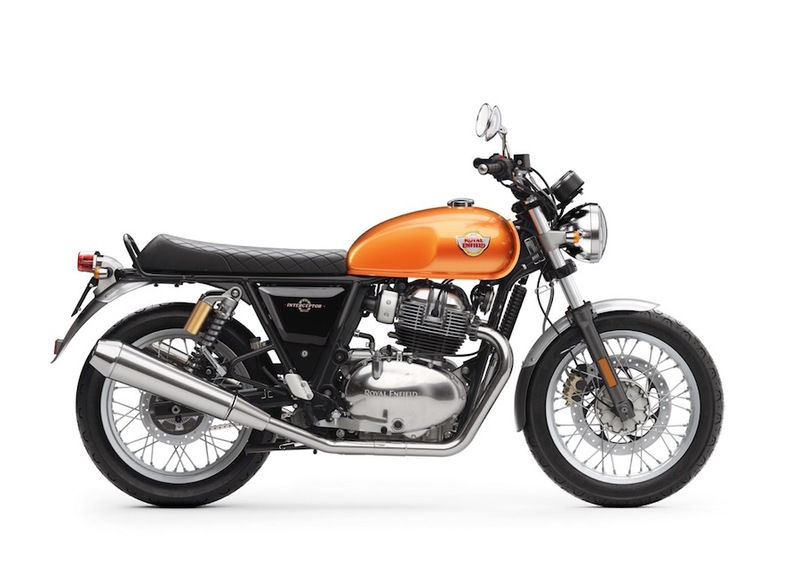 The retro design of the new bike features a classic 12.5 litre tear-drop shaped fuel-tank with heritage Royal Enfield badge, 18″ wire wheels (2.5″ front and 3.5” rear) shod with Pirelli tyres (100/90-18 front and 130/70-18 rear). It also has a wide motocross-style handlebar, quilted twin-seat, and comes in a range of bold colours including the pictured Orange Crush. Seat height is 804mm, providing the majority of riders with easy ground reach. While the cafe racer-inspired Continental GT 650 appears very similar to its single-cylinder sibling, the two share almost nothing in common component-wise. The GT offers a sportier forward-leaning seating position than the upright Interceptor. 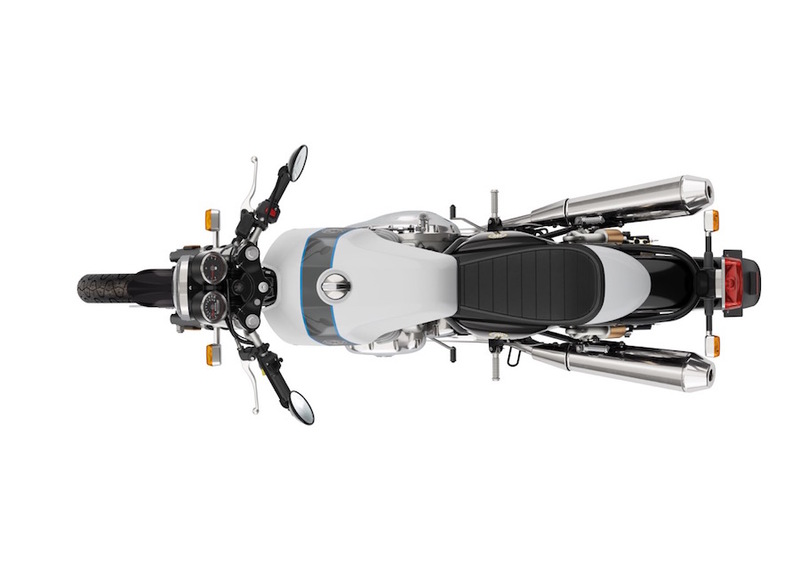 High-set clip-on style handlebars replace the straight bar, but it retains the same 12.5-litre fuel tank. Adding to the cafe racer look is a single seat, upswept exhaust, and rear-set footpegs for additional lean angle. Both models are fitted with a 320mm single front brake disc which clamped by a twin-piston calliper produced by Bybre, Brembo’s Indian arm. The rear is a 240mm disc with a single-piston calliper. ABS is standard. The suspension is a conventional-style 41mm non-adjustable fork offering 110mm of travel. At the rear, the twin rear shocks have a remote reservoir and are adjustable for preload, and provide 88mm of travel. Steering head angle is 24 degrees. The Interceptor weighs a claimed 202kg (kerb) while the Continental GT is a slightly slimmer at 198kg (kerb). Three colours are available for the Continental GT – Ice Queen (pictured), Sea Nymph and Black Magic, while the Interceptor will be available in a choice of Orange Crush (pictured), Ravishing Red and Silver Spectre. 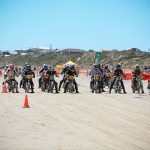 The choice of a middleweight 650cc engine instead of the expected 750cc capacity means both new models will be LAMS approved when they reach Aussie shores. When AMCN asked Sid Lal if he had been tempted to make the capacity of the new bikes 750cc he said the idea of a 750cc interceptor was never considered, and that it was initially going to be a 600cc bike. 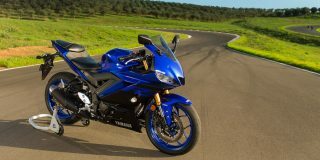 “We didn’t want to enter the crowded 750cc market,” Lal said. 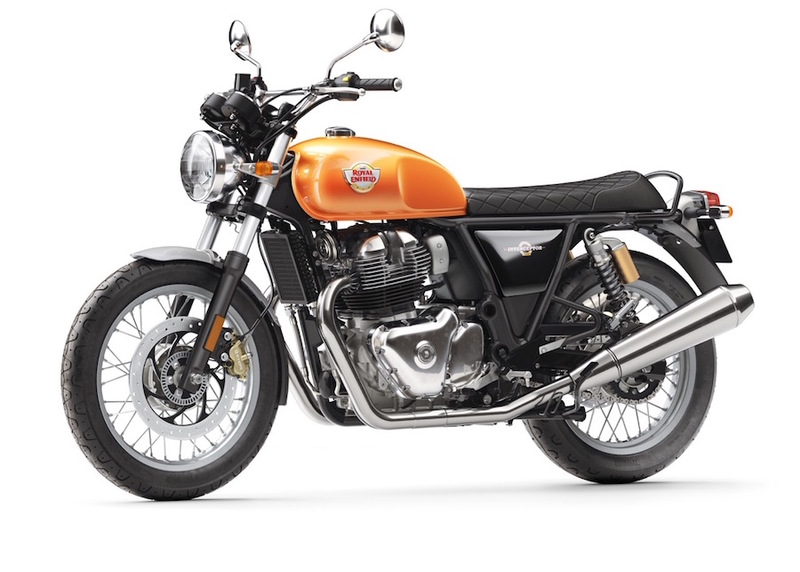 Royal Enfield has also developed its own accessories range for the two new models. 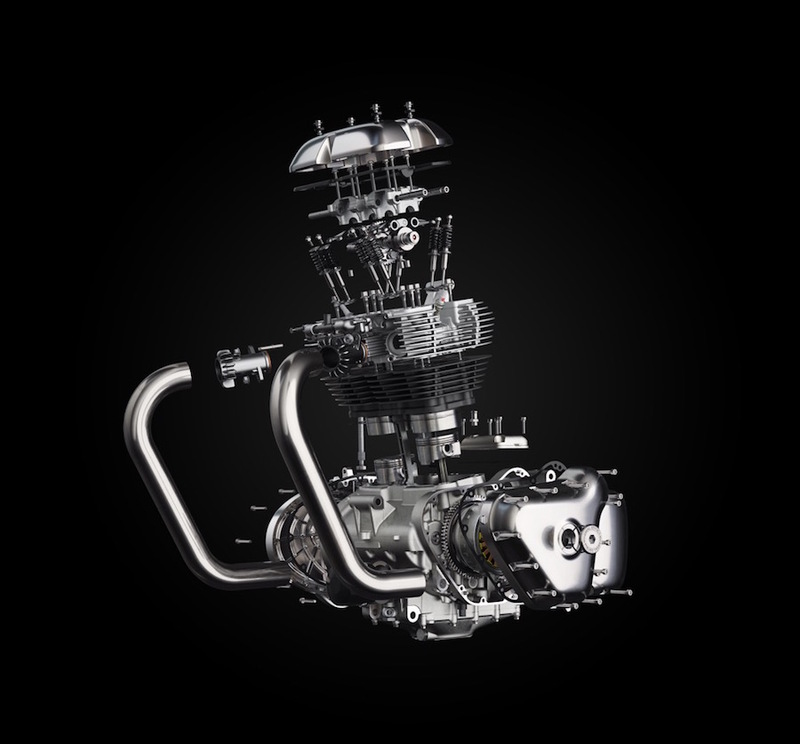 The range includes low clip-on handlebars for the Continental GT 650 as well as a flyscreen, engine and sump guards. Sid Lal also confirmed that Australian, American and European Markets would receive the new models before the domestic Indian market. 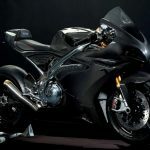 Actual arrival date and Australian pricing is still to be announced, however, expect it to be during the second quarter of 2018.